Sometimes a moment has the power to reinvent a process. This happened to Jim McKelvey, an entrepreneur who happened to own a glass-blowing factory. McKelvey’s inability to take credit cards at his studio led to the creation of Square, now a $2.2 billion company. You may have read Square’s story. Square is a leader in the mobile payments space. Anywhere you go, you are likely to encounter its iPad “cash registers” with one of the most streamlined payment processes in the credit card business. Often, there is no paper copy to sign. Your receipt can be e-mailed to you. Square makes payments simple. On the back end, Square also simplified the fee structure for retailers, making it highly appealing for them to switch from traditional payment terminals to Square’s innovative, “hip” interface. Insurers can (and must) steal a page from Square’s playbook. Even though Square was mobile-ready and digitally-savvy, Square’s innovation was less about technology capabilities and more about market shifts and timing. Square entered the market at the point when food trucks, art fairs, farmer’s markets, pop-up stores and credit card transactions were all on the rise. It was a trend push. Now, insurers are sitting in a similar position. Digital engagement is on the rise. Mobile product research is sky-rocketing and a generational shift is in full bloom. Innovative new insurance products and services, like on-demand, parametric and value added services are on the rise. Whether they want to or not, insurers need to launch their “next gen” Billing capabilities onto the open seas, let the sails fly and the winds of change can do the rest. Billing is on the cusp of a new wave of innovation, born out of the necessity for insurers to offer innovative new products and services that go well beyond traditional transactions. This week, Majesco released its latest thought-leadership report, Billing Innovation in the Era of Digital Insurance 2.0. 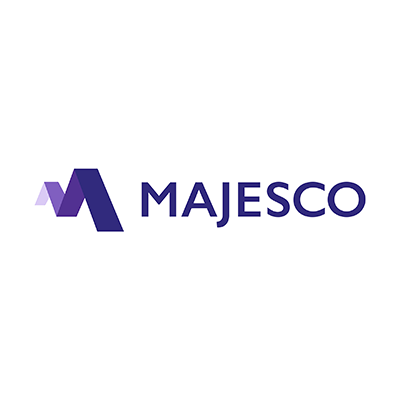 In it, Majesco analyzes the pressure being exerted by customer expectations, new risk needs and market trends, and how it is intensifying. The expectations for new, innovative products and services such as on-demand, parametric, telematics, and value-added services are moving billing to front and center in the shift to Digital Insurance 2.0. These new products and services require new and distinctive billing and payment capabilities that are well beyond the traditional billing and payment transactional processes of Insurance 1.0. And this is the reason so many insurers are once again re-looking at new enterprise billing solutions with a future-focused, front-office approach, rather than a legacy replacement of a back-office transactional process. Acknowledging this context, is the current state of your billing solutions aligned to the shifts underway? “Modern” billing solutions that have evolved over the last decade enhanced the configurability, expanded deployment models to Cloud and re-architected billing solutions technically and with expanded business capability. Additional capabilities include invoices and correspondence; real-time account and payment calculation, scheduling, recalculation and rescheduling; native PCI compliance; equity billing and cancellation support; automated workflow and task management; agent and consumer access to bills and online payment capabilities. Interestingly, the focus of these key and additional capabilities is anchored in the Insurance 1.0 world. They do not take into account the rapidly emerging new and innovative billing capabilities needed to support new products and services, new payment options, and leverage new technologies such as Amazon Echo, Google Home, IoT, and more, in a Digital Insurance 2.0 world. The rapid emergence of new channels, business models and products and services for Digital Insurance 2.0 highlights the growing gap of these “modern” re-architected solutions to rapidly adapt to and meet the needs of this new era of insurance. Yes, some of these modern solutions could be “configured, integrated and customized”, but that adds additional initial and ongoing costs and time. Instead, the “next gen” solutions have these capabilities built in and in a way that will allow for innovation, agility and speed. The intertwining of different forces is driving new behaviors that are creating new risks, as well as new expectations for the interactions between customers and companies – in communications, education/researching, transactions, problem resolution, buying, and more. Technology and data are two of the key forces in this mix. They are acting like a “solvent” that is loosening up the components of traditional, rigid processes and practices, making many things much simpler than they were before, and making some brand-new things possible that did not even exist before. From contents coverage bundled into renters or homeowners to coverage of single items. These are some of the paradigm-shift necessities that are driving billing’s re-invention. It is fascinating to consider! 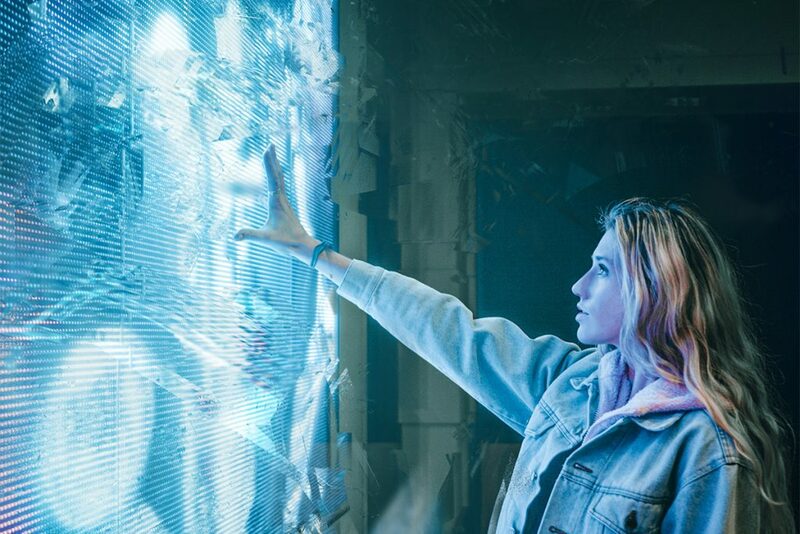 When insurers first began looking at Digital Insurance 2.0 and its full implications, they were undoubtedly thinking primarily of first contact. How do we use data to our advantage? How do we handle quoting? How do we build products that are attractive from every angle? Now, the full force of the entire customer journey is readily apparent. Insurers can’t have strong engagement without flexible next gen billing capabilities. Considering that billing is the handshake portion of the relationship, its link in the value chain could actually be considered the most vital. Necessity really is the driver of next gen billing solutions. In our follow-up blog, we’ll examine these drivers in detail, looking at how insurers can prepare for a wave of new transactions. We’ll also run through new product types and their impact on billing. And, we will look closely at new billing scenarios for indicators on how insurers can capture more business by using billing as an effective and innovative product-support tool. You don’t need to wait, however! You can gain a more complete picture of the opportunities to be found in billing by downloading Billing Innovation in the Era of Digital Insurance 2.0 today.